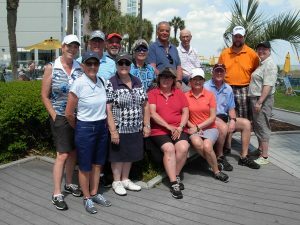 For real golf vacations since 1996, it’s the ideal trip! 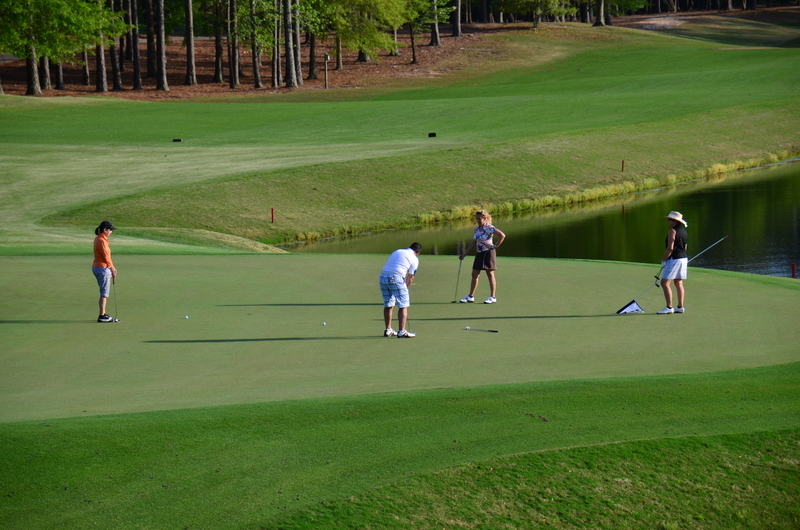 The organizers take care of everything while you have fun playing golf. 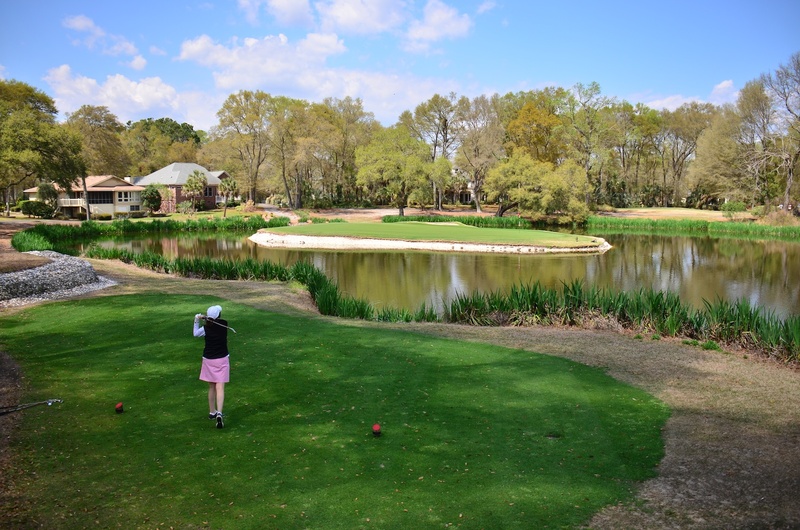 A trouble-free formula complete with golf lessons and entertainment! 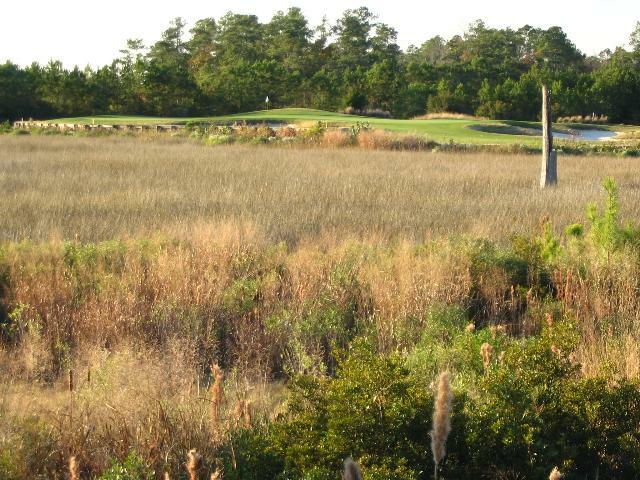 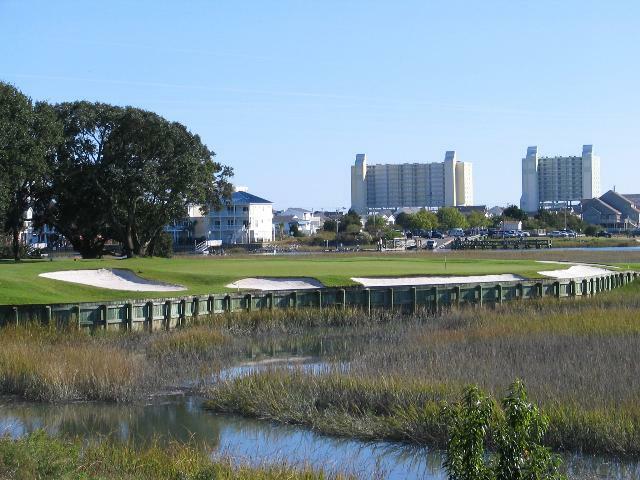 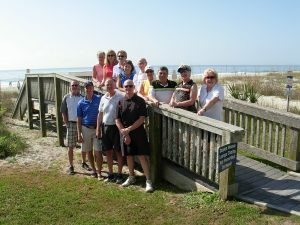 Visit Myrtle Beach, the golf capital of the world, with us. 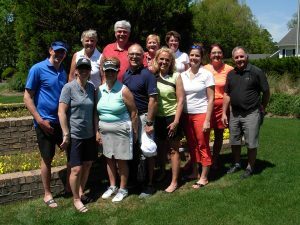 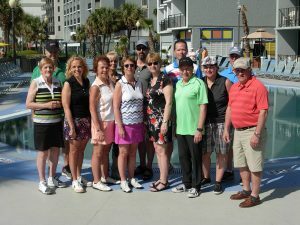 Discover past golf trips or relive wonderful memories by visiting our photo albums.